Yes the songstress, the Actress, the Diva, Re-emerges to our television screens again. Fullfigured Fabulous and On the Way To Fit gives you Black Television Icon, the one and only Countess Vaughn. Some of you young people may not know her but she is a part of Black Television Royalty and deserves a space on the New TV One Reality Show – Hollywood Divas. Before KeKe Palmer there was Countess Vaughn and before Modern Family there was The Parkers. Countess Vaughn was a comedic, sitcom actress that had us tuning in week after week with episodes that made us laugh and helped take a peek in to African American culture. She starred in shows like 227 , Roc, Hanging with Mr. Cooper, Thea, Moesha, and The Parkers. At only 4 feet 11 inches, Countess Vaughn had a presence that commanded attention as an actress as well as a vocalist. Oh yes, she’s a singer too! 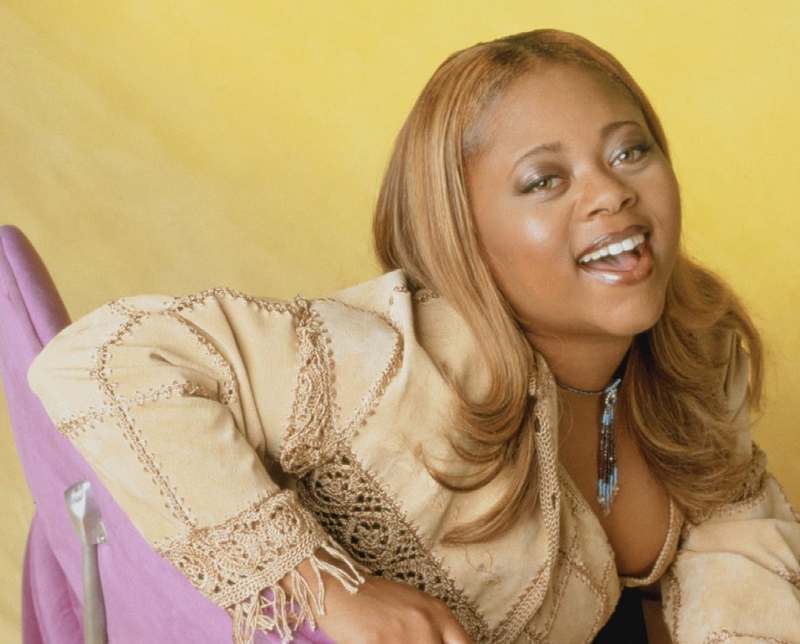 Countess Vaughn’s vocal style is of course rooted in the church and comes out as Soulful R&B. Reality Shows can hinder but they can also help and I for one think TV One got it right again. So as you can imagine, I can not wait to see what’s in store for Ms.Countess Vaughn and the rest of the Hollywood Diva’s.